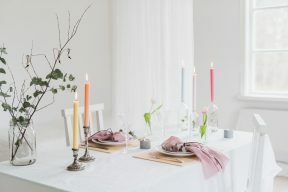 We love Scandinavian influences for interior design and thought that this dinner party table setting styled by Jessica Bergström of Wermland Weddings was perfect for this Summer season! 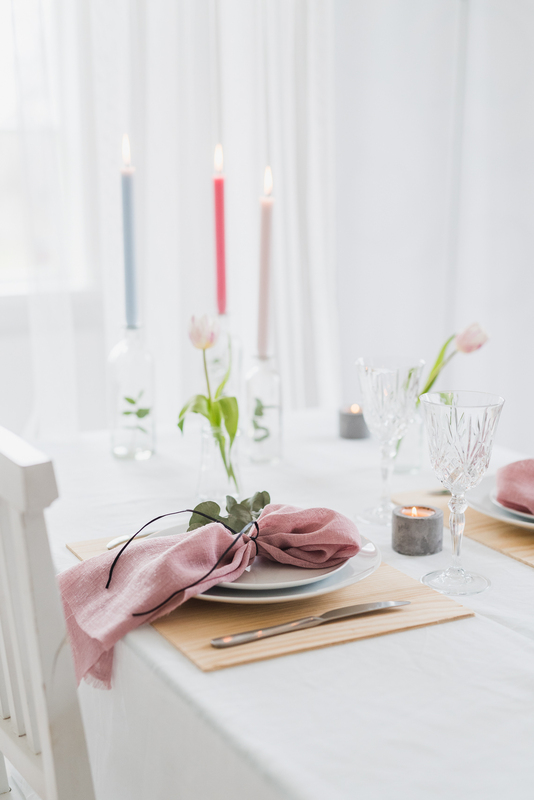 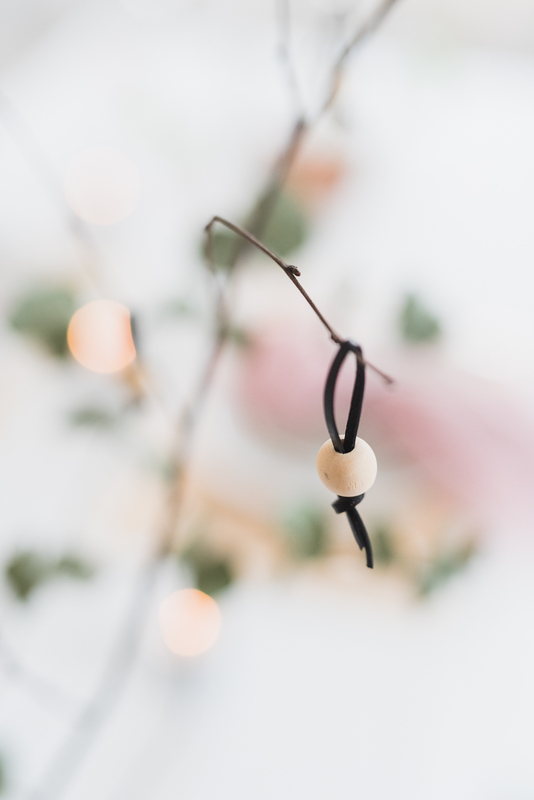 Whether it’s a romantic meal for two with your love, a family gathering, or even a garden party – you’ll love these idea captured by Emelie Spjuth Svärd. 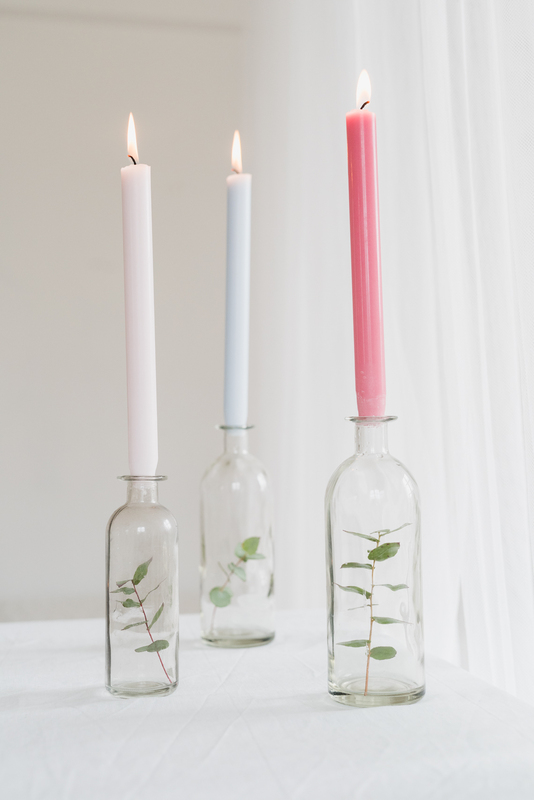 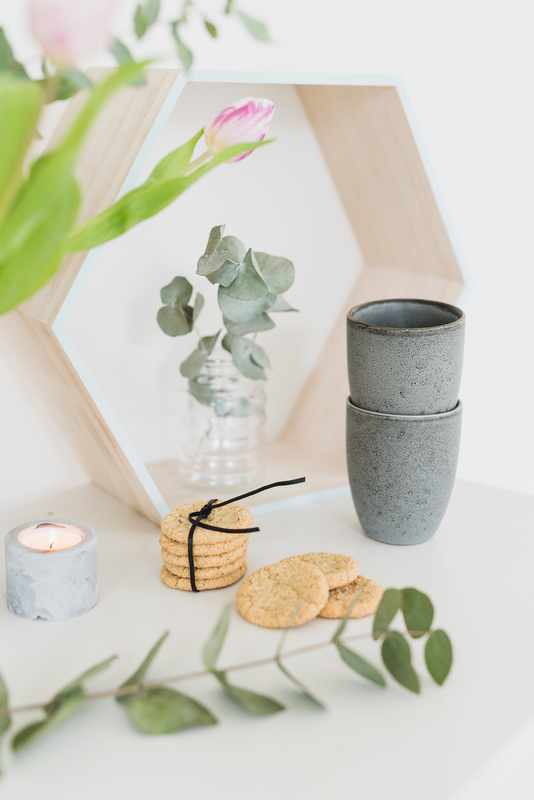 Our favourite touches have to be the colour mix of tall tapered candles and some use traditional candlesticks whilst others use bottles with springs of Eucalyptus inside. 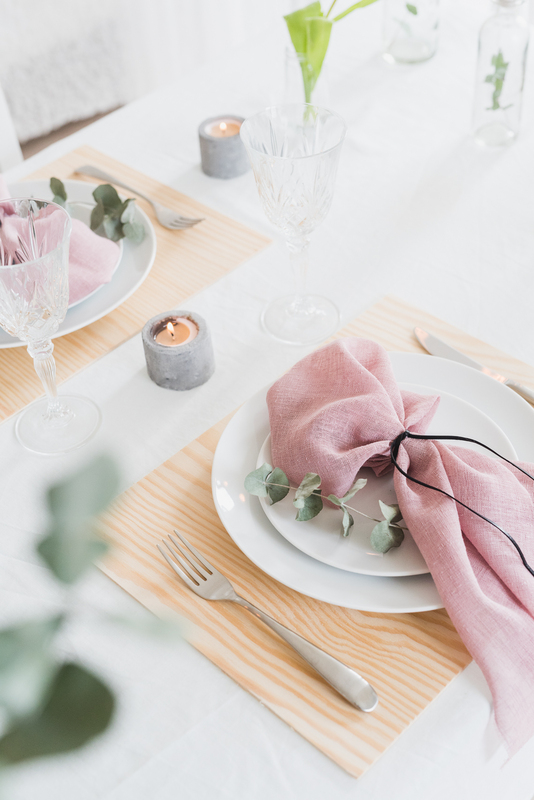 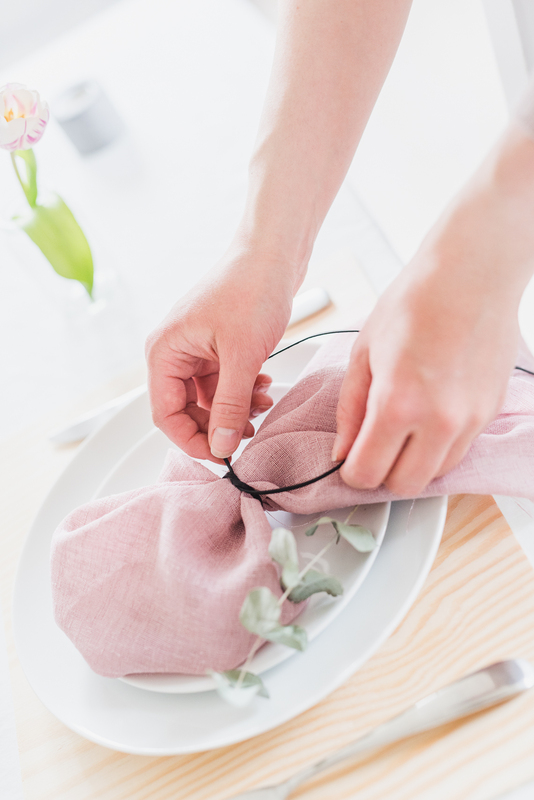 Such a simple touch and this matches perfectly with the sprigs displayed in a vase as a floral feature, and those used in each place setting.